Nahal Ghodousi speaks with Hengame Abassi on Farsi Show. Farsi Show with Hengame Abassi focuses on the people in our community who make a difference across cultures. Nahal Ghodousi is a counselor and professor here at Pierce College and Glendale Community College. She attended CSUN, where she earned her Bachelor’s degree in Sociology, Master’s degree in Educational Psychology, and certificate in Career Counseling. She is fluent in both speaking and writing Farsi and English. She was born and raised in Los Angeles. 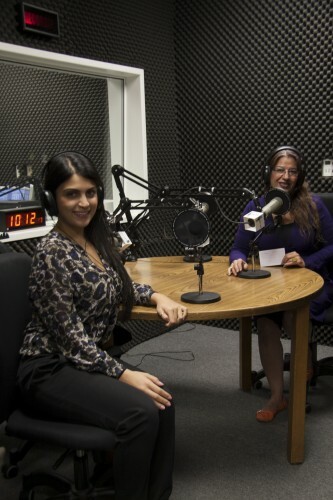 In today’s episode, Nahal answers questions from Pierce students.